Designed to make everyday life easier, our range of home accessories and essentials include everything you need for your home or travels. Power your appliances, light up your home, keep your property safe, and much more with our range of home essentials. 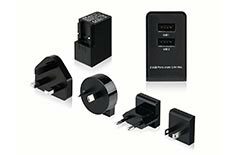 Whether you’re on vacation or the daily commute, we offer a range of travel accessories for keeping your devices charged and making your trip easier. Keep your devices connected with our range of cables and adapters. 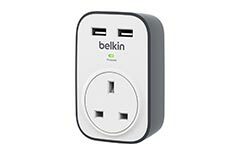 Charge your devices, expand your plug sockets, add surge protection, and much more. 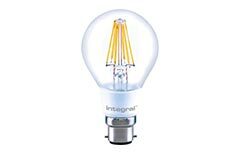 Create the ideal ambience for your home with our range of light bulbs. Upgrading to LED light bulbs can help reduce your energy usage and keep bills down. Our range of travel accessories can help you prepare for your holidays in style. With travel adapters and travel essentials, you can equip yourself with everything you need. 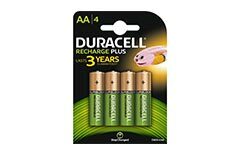 Keep your devices going for longer using our range of batteries, including a wide range of rechargeable batteries, lithium batteries, and alkaline batteries in popular sizes. Protect your house with our home monitoring devices. 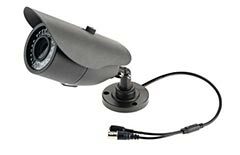 Providing you with peace of mind, our range of CCTV kits and home security devices ensures that your home remains safe.